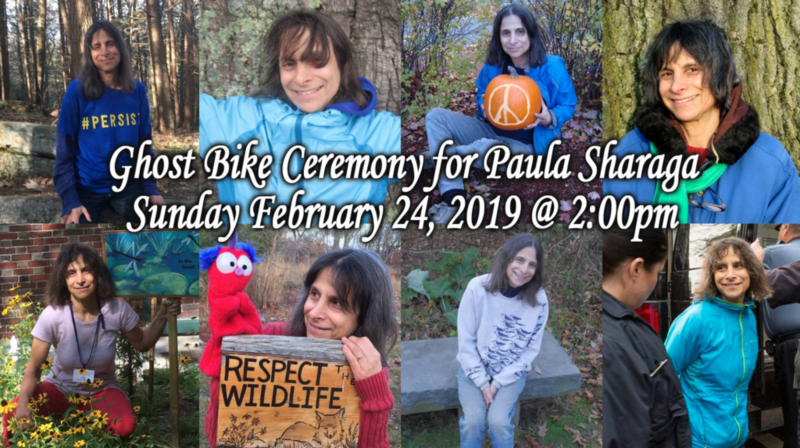 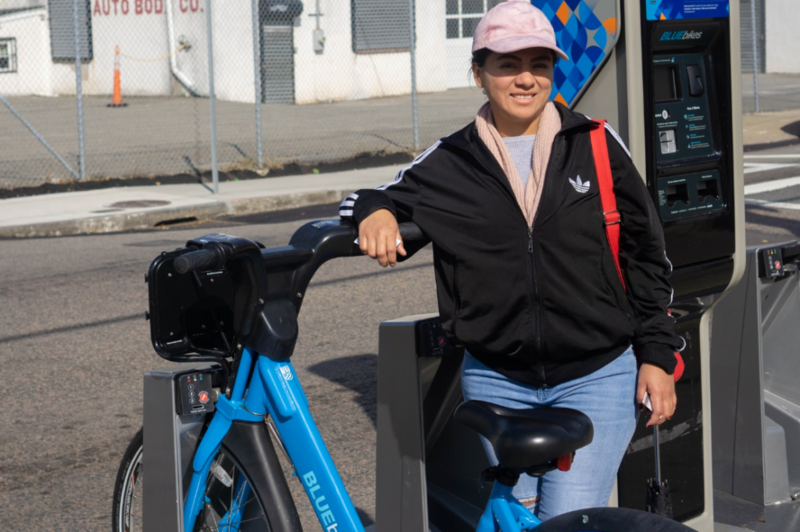 Volunteer Appreciation Night , Ghost Bike Ceremony for Paula Sharaga, Bos/treal and more! 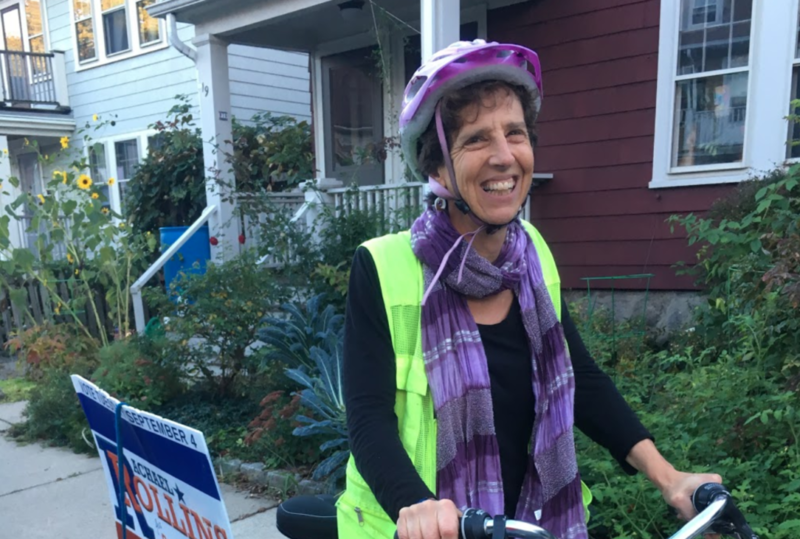 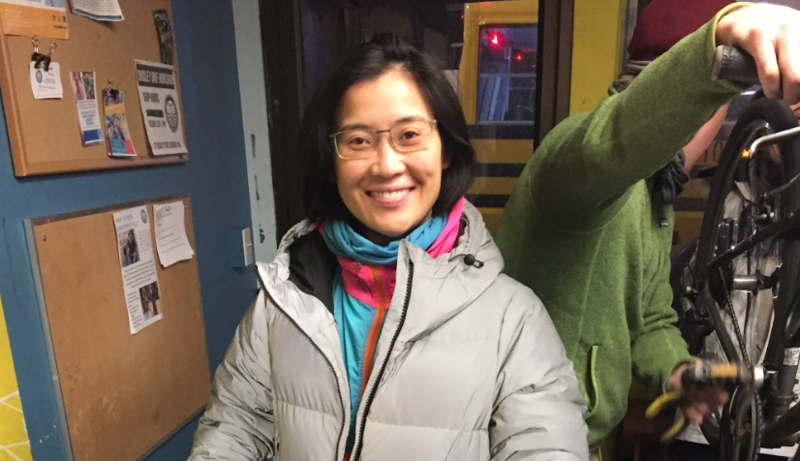 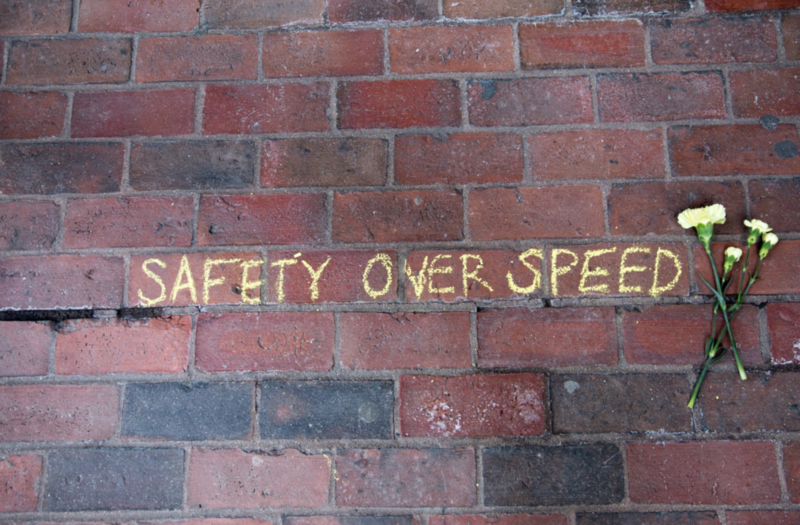 Endorse the Cambridge Cycling Safety Ordinance! 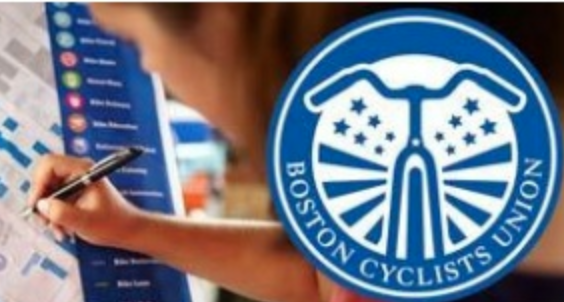 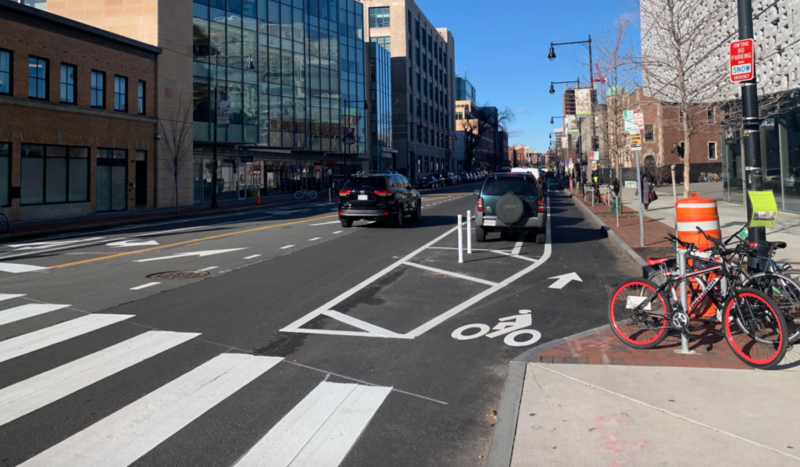 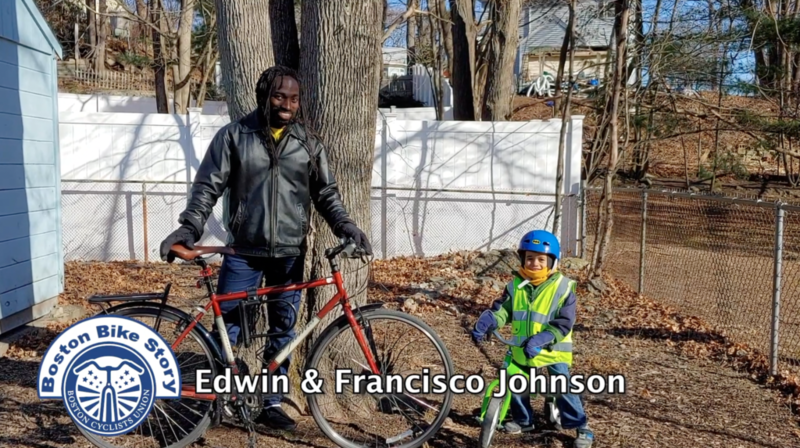 Support West Roxbury Bike Safety Improvements!